Dr Luciano Cardellicchio has been invited to discuss with Dr Rachel Cruise from University of Sheffield the theme ‘Holistic Design Practice’ during the Thinking Through Making Week, organised by the University of Newcastle. Luciano will talk about architects and designers who put the available labour’s skills of the local construction companies as a pivotal point of their design approaches. Discussing the work of Paolo Soleri, Aldo Favini and Alejandro Aravena, Luciano will critically reflect on the importance of including the availability of the local construction skills at the beginning of the design process in order to stimulate sustainable economic impacts. Within the other activities of ‘Thinking through making’ Luciano will also run a workshop entitled: ‘Dis-Connect to Re-Combine’. The workshop focus on a teaching methodology which helps the architectural students to fill the gap between developing conceptual design and delivering construction drawings. The aim of this activity is to teach students how to read construction details from contemporary precedents, carrying out a proper building’s autopsy. 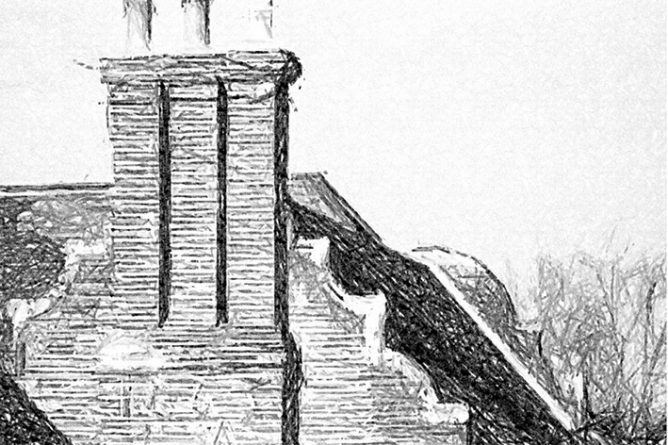 Links between Flemish strangers and Netherlandish architectural influence in east Kent were the subject of a talk given by Alison Charles from the Kent School of Architecture at the Institute of Historical Research (IHR) on 26th January, 2016. The session was entitled ‘Stranger than fiction? Alien accommodation and Dutch architectural influence in sixteenth-and seventeenth-century Sandwich’ and took place as part of the IHR’s ‘Locality and Region’ seminar programme. Alison’s paper discussed her research into stranger accommodation in Sandwich and how this overlaps with the presence of Netherlandish-inspired buildings in the town. These topics are related to the part-time Architectural History PhD she is finishing in CREAte, KSA’s Centre for Research in European Architecture. 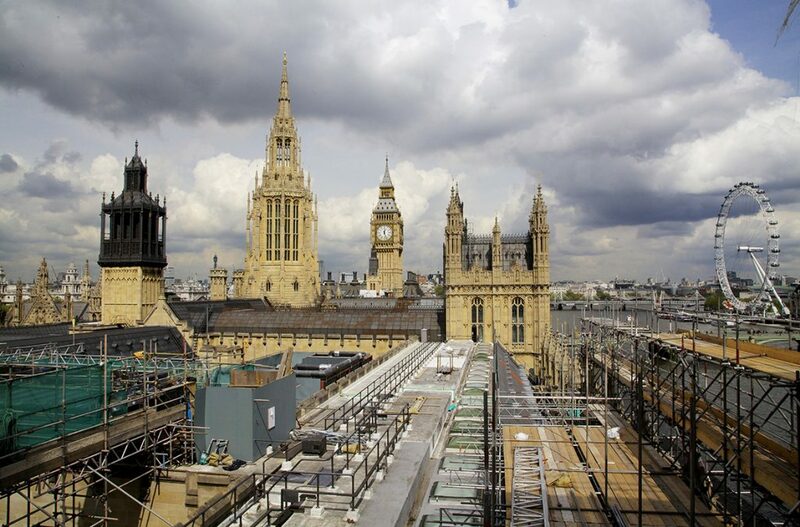 Dr. Henrik Schoenefeldt has been awarded a grant from the Arts and Humanities Research Council (AHRC) for a pioneering research project on the Victorian ventilation system of the Houses of Parliament which will inform the Restoration and Renewal Programme of the Palace of Westminster. 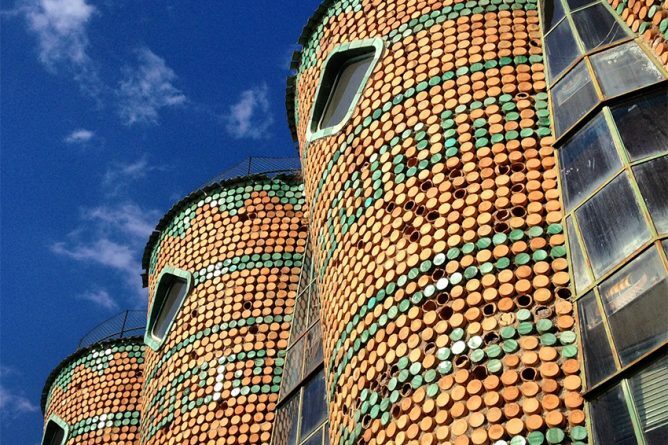 The overarching objective is to undertake in-depth study of the historic stack ventilation and explore how far it could be revitalized, at least in parts, to form part of a more energy efficient sustainable solution to ventilation. In addition to the restoration of a decaying historic fabric, replacing the outdated mechanical and electrical systems of the Palace will pose the most significant challenges in the forthcoming refurbishment. This research project offers the opportunity to systematically re- examine the original Victorian system, which was in continuous use for ninety years before it was replaced with mechanical systems in the 1950s. The Victorian system was a highly sophisticated system. It had undergone a continual process of technical refinement involving several generations of scientists and engineers and it also followed principles not dissimilar to those deployed in modern sustainable design to reduce energy use. This raises the questions: How effective was the original system? How far could the historic principles be re-utilised today? To address these questions it is critical to develop a critical understanding of the historic system and its performance. This project is the first study to systematically investigate the Victorian system, combining original archival research with surveys inside the Palace and the analysis of the historic measurements and scientific studies. The aim of the research is to reconstruct the historic design, review how it had performed historically and to retrace how it had been refined throughout its lifetime. At key stages in this project Dr. Schoenefeldt will work with the Parliamentary authorities and those teams and individuals involved in the restoration programme. These range from the programme team itself to architects, engineers and other teams in the Parliamentary Estates Directorate,, to investigate ways in which historic principles could be re-utilised. 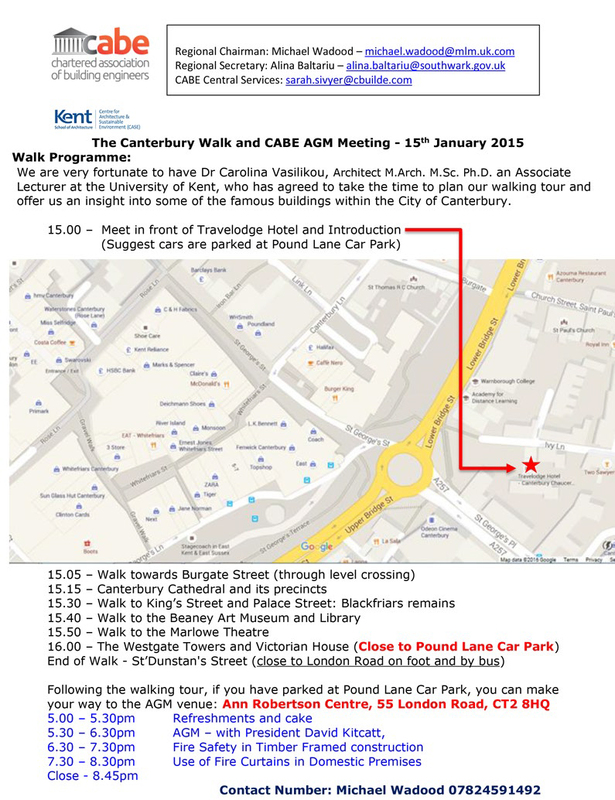 As part of the Sensory Walk series, Dr. Carolina Vasilikou from Kent CASE is organising a walk for the Chartered Association of Building Engineers (CABE) in Canterbury City Centre on 15th January. More details in the programme leaflet circulated by CABE.